Don't miss out on this beautiful condo with 2100 square footage of living space. 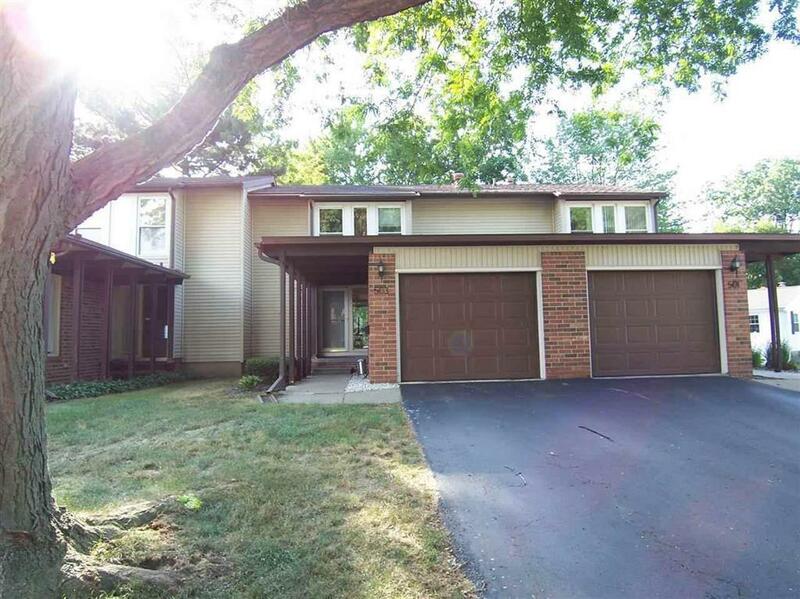 3 Bedrooms, 2.5 baths, finished basement with lower level walkout! Centrally located in downtown Flushing. Gorgeous views from all levels. Attached garage, all appliances included! Call today for a private showing!